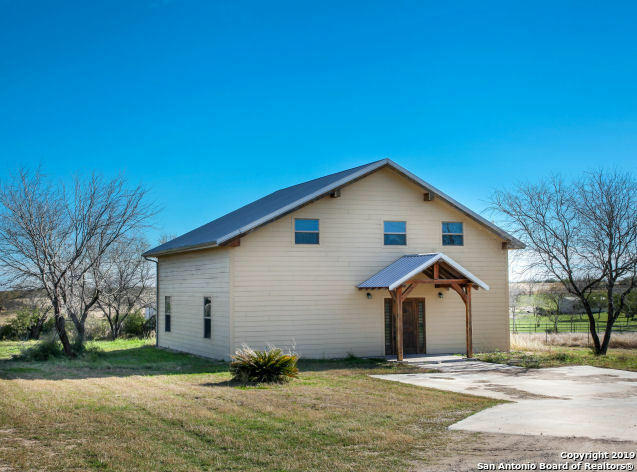 All George West homes currently listed for sale in George West as of 04/22/2019 are shown below. You can change the search criteria at any time by pressing the 'Change Search' button below. If you have any questions or you would like more information about any George West homes for sale or other George West real estate, please contact us and one of our knowledgeable George West REALTORS® would be pleased to assist you. "Looking for a permanent spot right on the water to call home or a great weekend get-a-way? 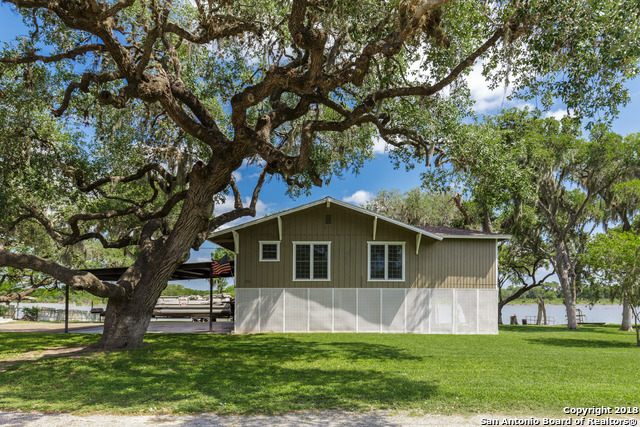 Enjoy breathtaking views of the Nueces River from your little slice of heaven. On the first floor of this double level charmer are 2 bedrooms, 2 bathrooms & a great living area. Upstairs is a wonderful open concept floor plan complete with gorgeous kitchen, spacious living & dining room, a huge master suite, laundry room & half bath. 3 car detached garage with plenty of space for all your water toy! Gorgeo"